Home / STORE / Asas Tomtebods / Grankvist. 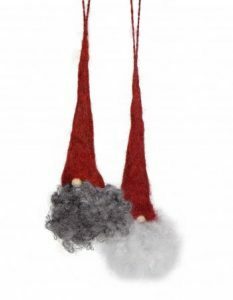 therefore we need to know which Tomte people are interested in adopting before we send for them. Thank you.